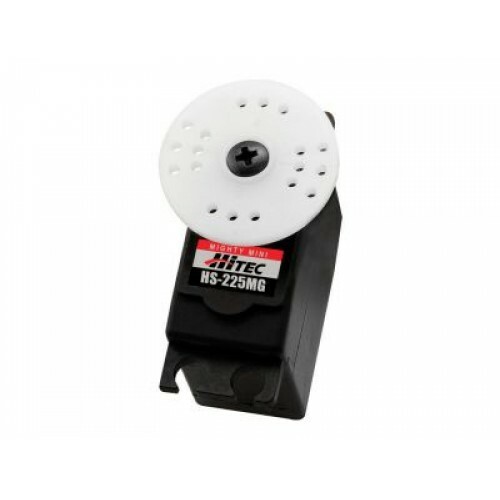 Use this Servo for your power & sail planes, gliders, cars, boats, and Robotics. Compatible with any micro-controllers and radio controllers (Hitec, Futaba). Design your next radio controlled or autonoumous project with this servo.